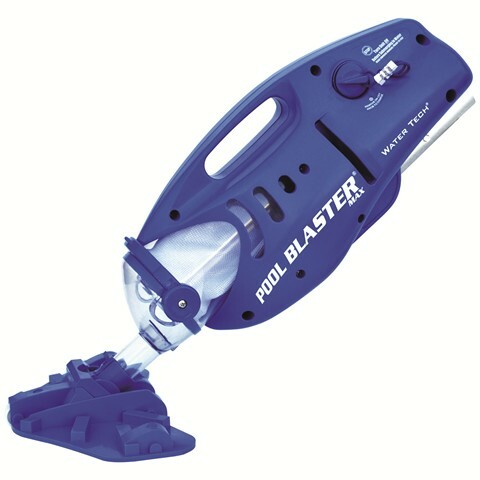 · Vacuum Head Width: 10.5"
· Warranty: 1 year electronic related components, 90 days for battery. Excludes filter bag and vacuum head and nose cap parts and accessories. *Formerly known as Pool Buster Max. Click here for details.